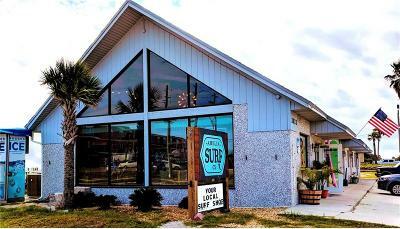 Perfect location for businesses that LOVE the beach. 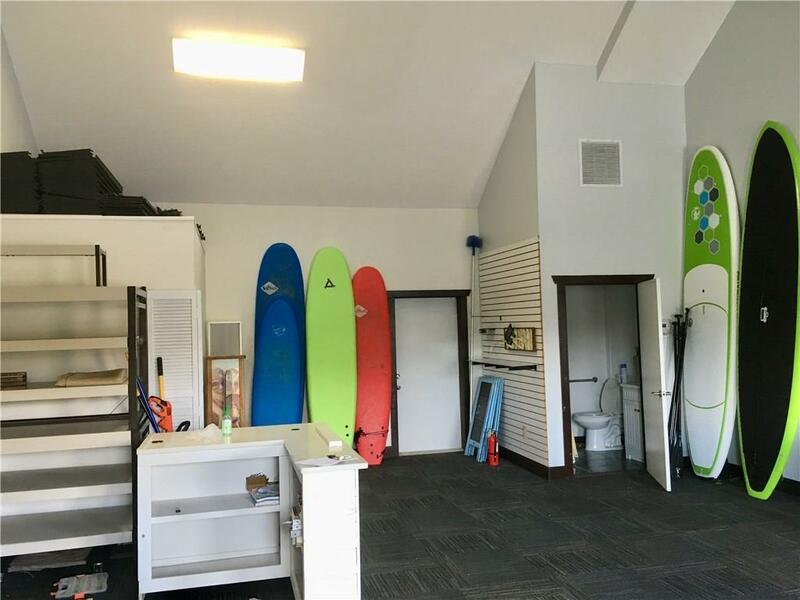 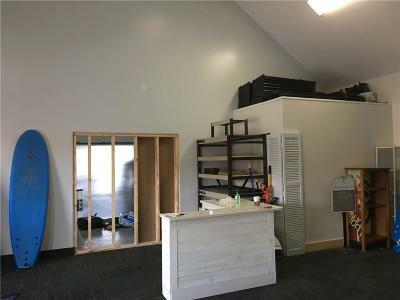 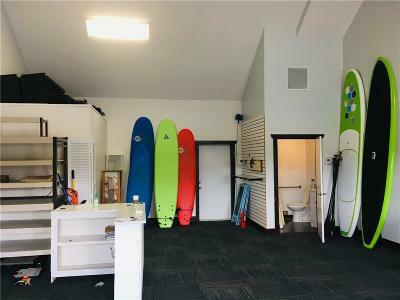 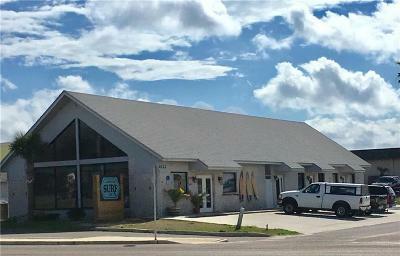 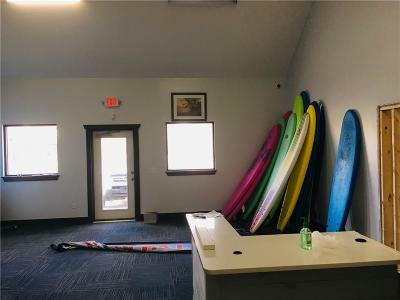 With the beach being less than 1/2 a block, this is an excellent location for retail, beach related rentals, small service business or professional offices. 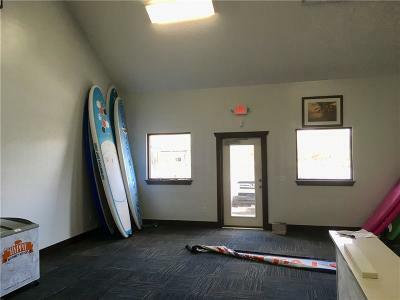 Cute space with high ceilings nestling in between the Amelia Surf Company and a hair salon. 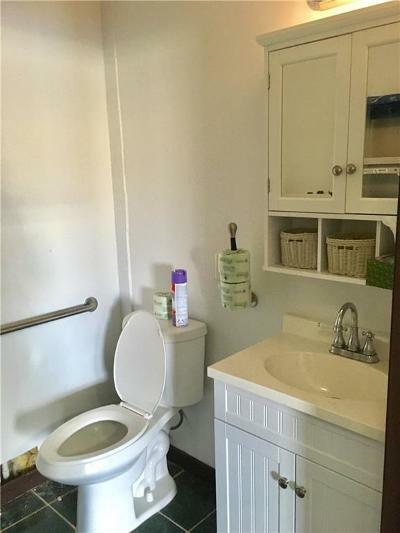 Includes ADA bathroom. 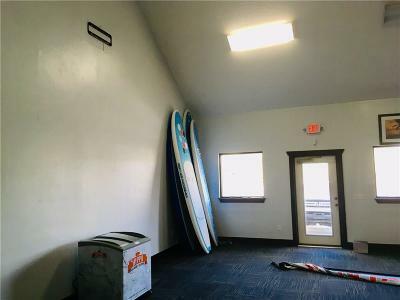 Zoned C-1.